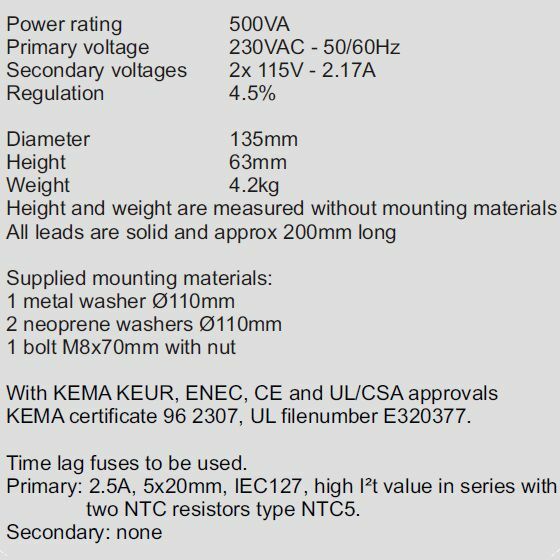 Toroidal transformer 230V / 2x115V 500VA | DamenCNC B.V.
We use this toroidal transformer as a power supply for our VAC_220V driver. 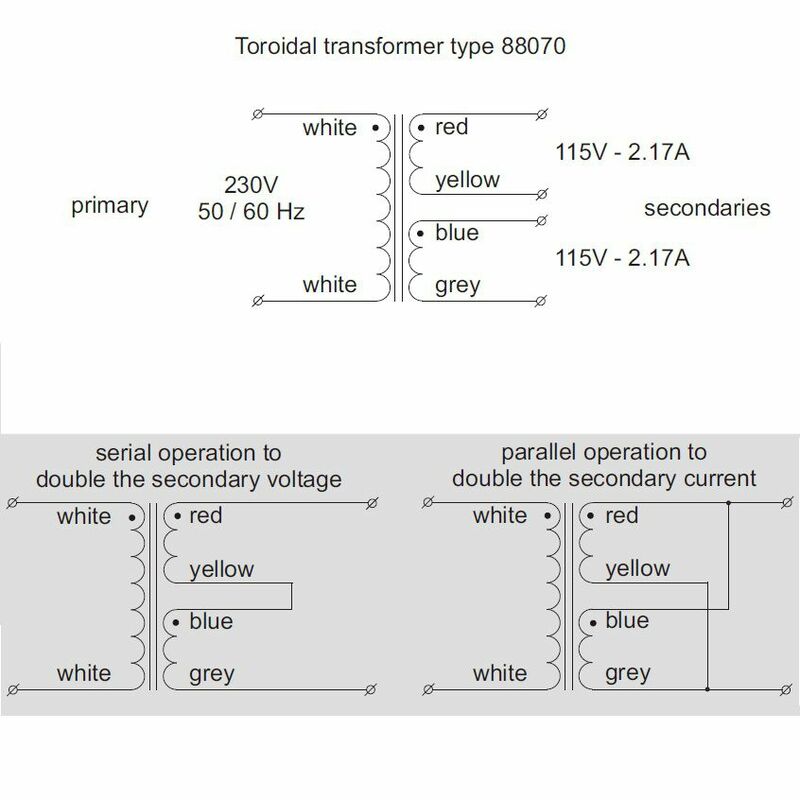 One toroidal transformer can supply up to 5 VAC_220V drivers. 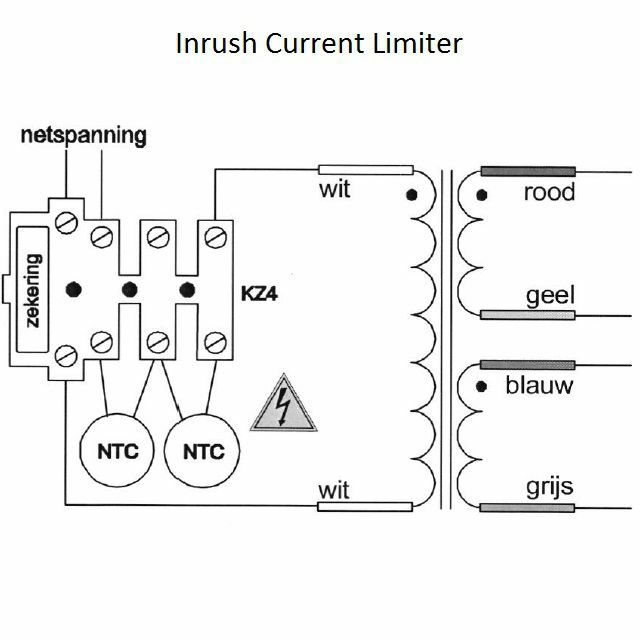 An inrush current limiter is included.